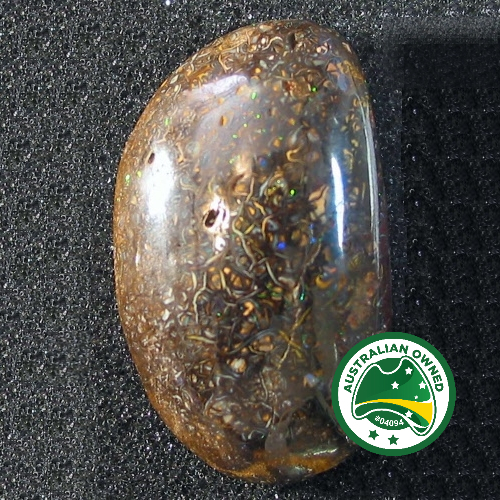 Description:A 1/2 piece Koroit opal nut. The rough piece has been roughly cut / semi polished to show the pattern. This piece can be cut up for a few stones or finished as a specimen.